Lexus, Toyota’s luxury car brand, has come up with a prototype hoverboard that glides a little above the ground; the technology used to make this possible was the same as that used in maglev trains. This is just a glimpse of what the future would look like, for those of you who watched the film franchise ‘Back to the future’ this is just what you would imagine Marty McFly with. The hoverboard has a limitation as it requires magnets to be embedded in the ground, that would repel the board, just as those used in maglev train tracks. This is where the movie and reality are contradicting as in the movie the board floated over everything except water. The company is set to test the hoverboard in Barcelona, Spain “over the coming weeks until summer 2015,” the company said. Other hoverboard projects have also used similar techniques as this one but lets hope Lexus makes this and people are able to buy it soon, till the tests we are unsure whether it will be allowed and will be road ready but I’m sure many of you will want to ride a thing like this in the near future. Till then here’s a video of the hoverboard. 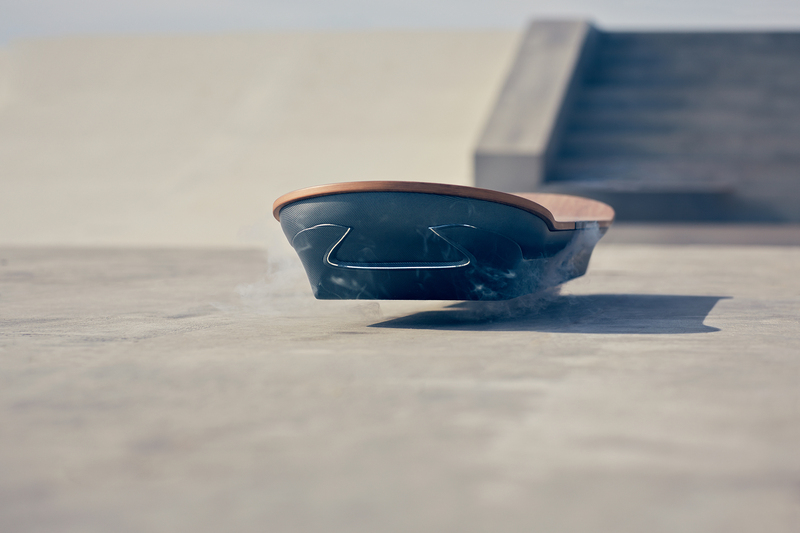 The post Lexus Builds A Fully Functional ‘Hoverboard’ Prototype That Uses Magnetic Levitation by Ahmed Bilal appeared first on WCCFtech.